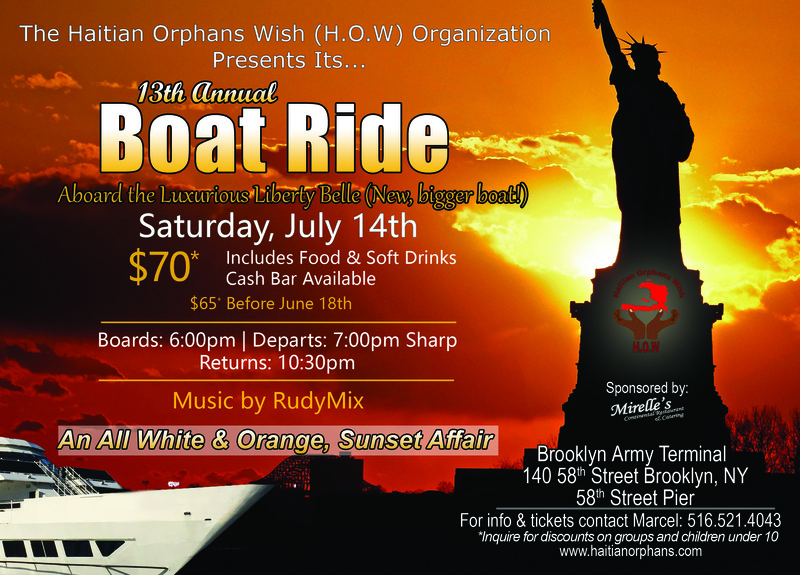 13th Annual HOW Boat Ride! 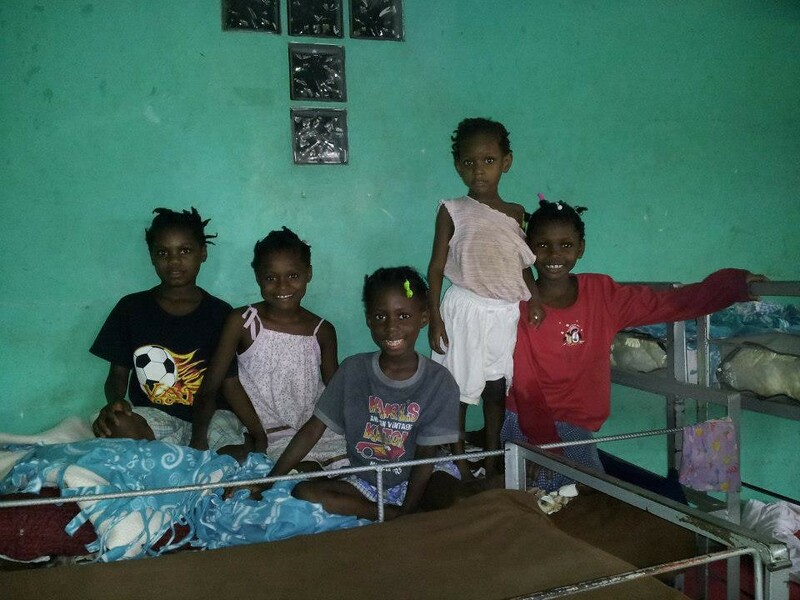 Haitian Orphans Wish addresses the issues of orphaned children in Haiti by providing financial assistance to orphanages & organizations that seek our help. 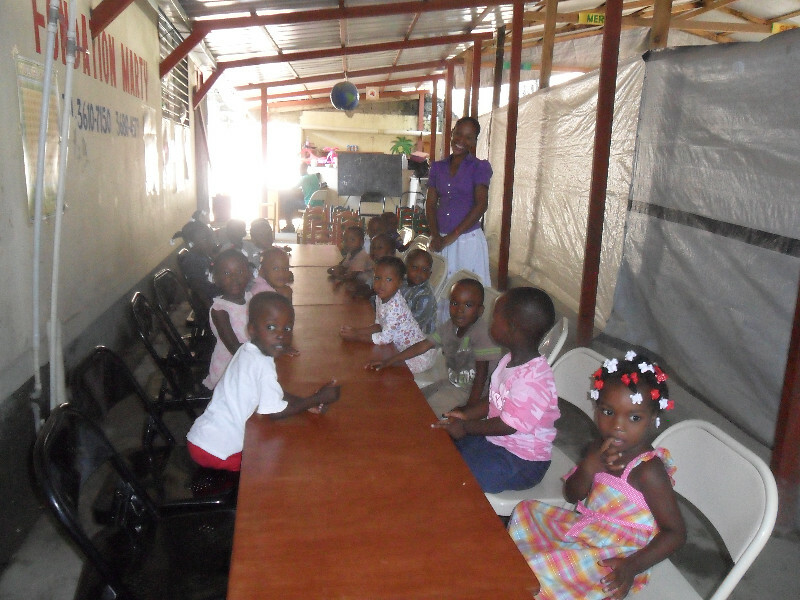 We are a 501 (c)(3) recognized organization. 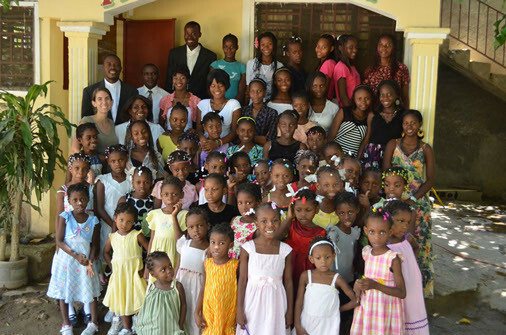 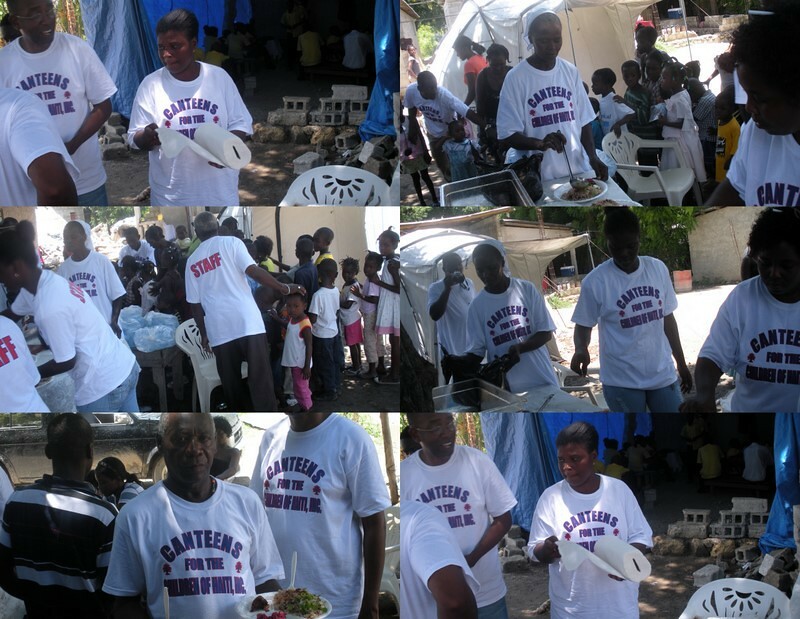 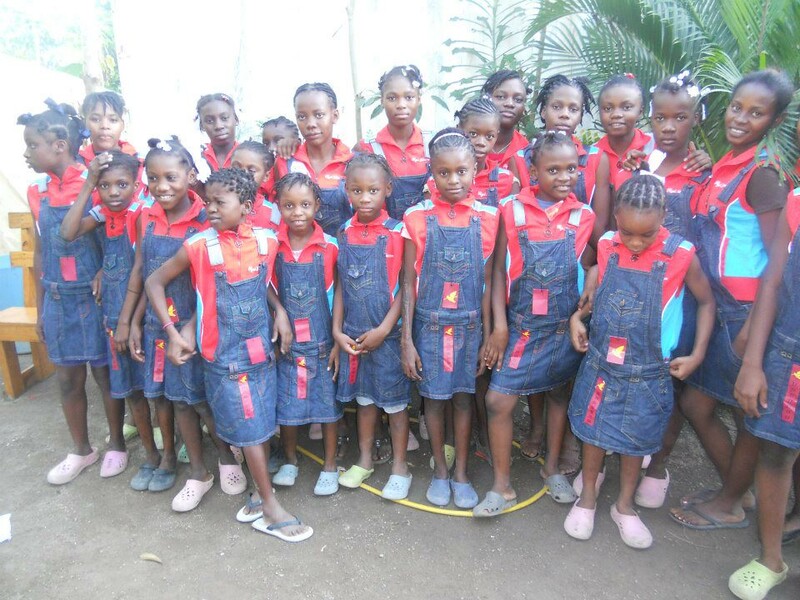 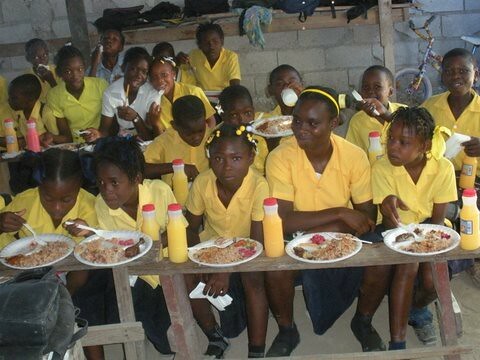 Haitian Orphans Wish addresses the issues of orphaned and disadvantaged children in Haiti by providing financial assistance in a dignified and respectful manner to orphanages and organizations that seek our help. 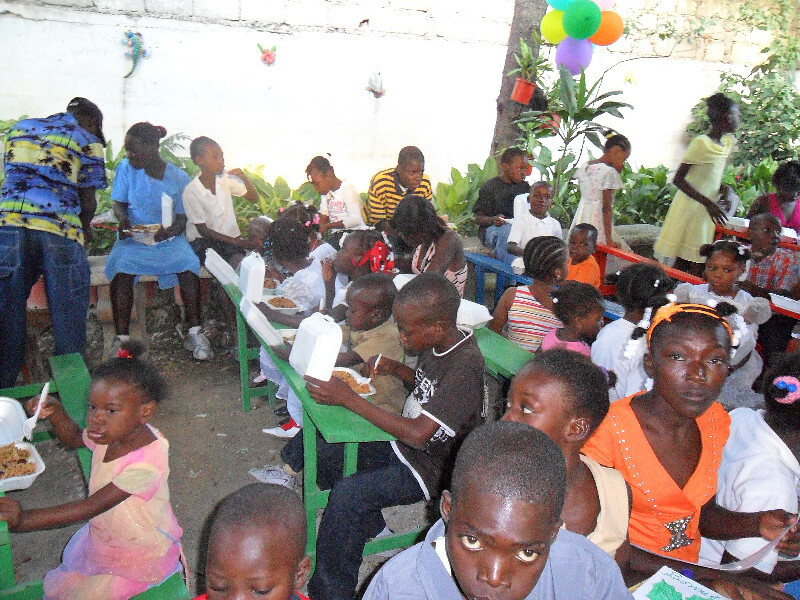 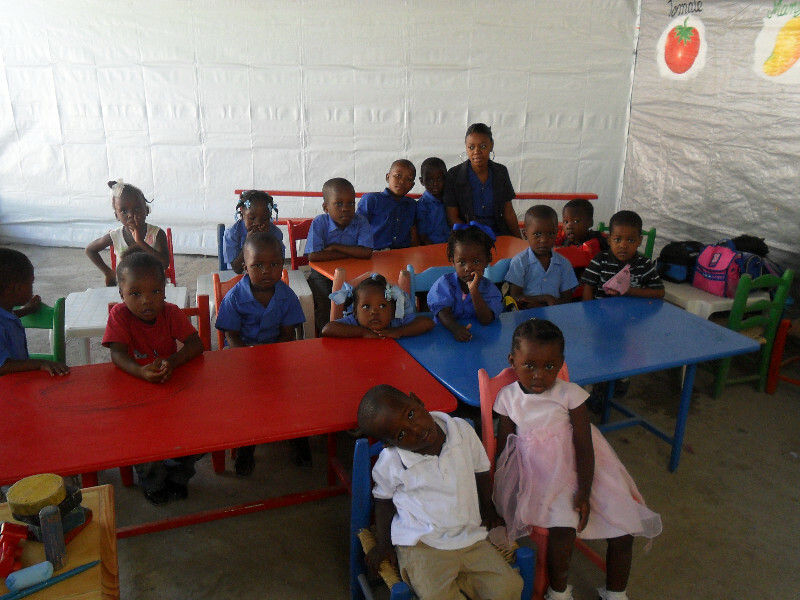 We are providing educational opportunities to all these children. 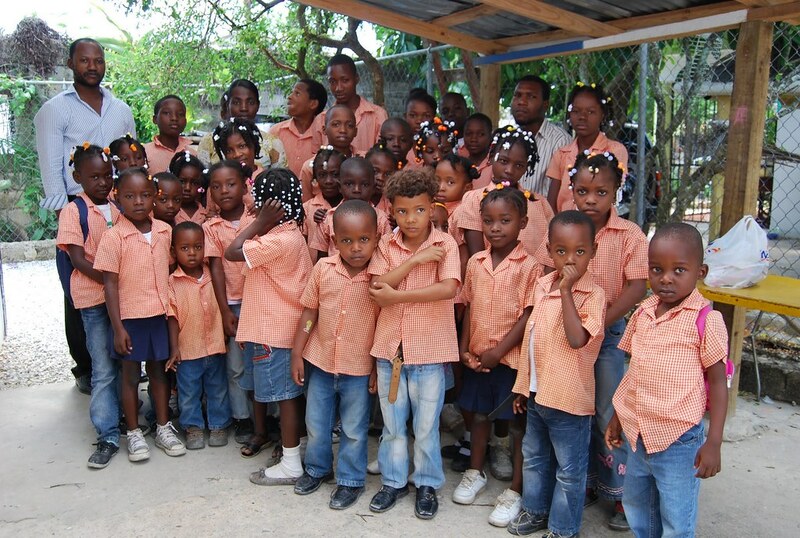 Every child deserves the right to life. 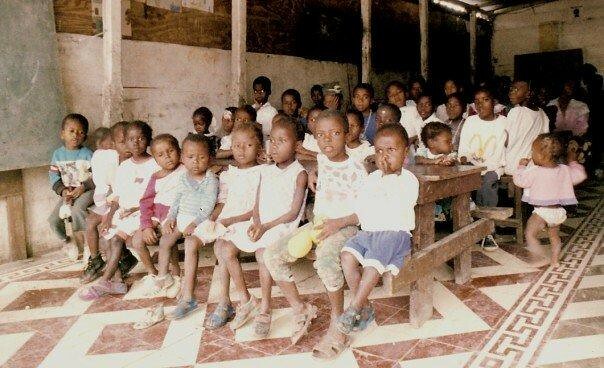 A life without access to an education is often the harsh reality for these children, and to deny them of such is unthinkable. 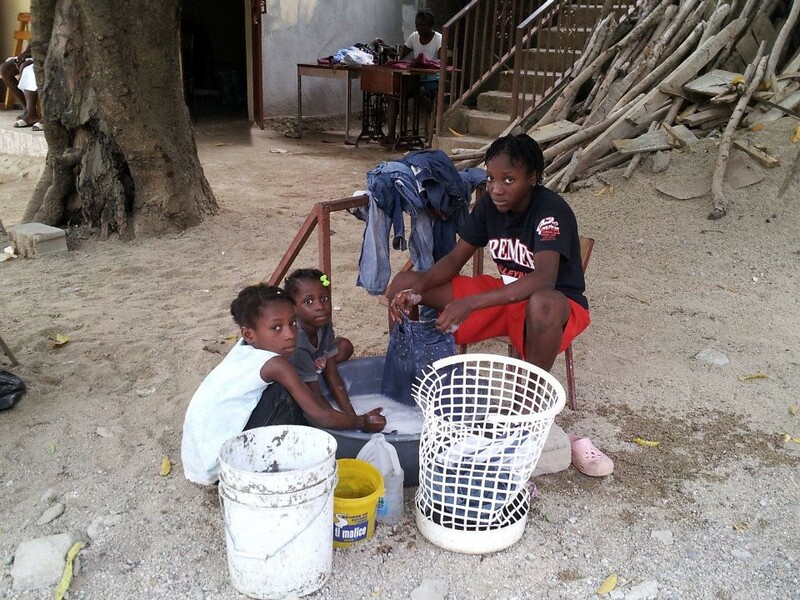 The continued dedication of the H.O.W members and your financial support help alleviate some of these hardships. 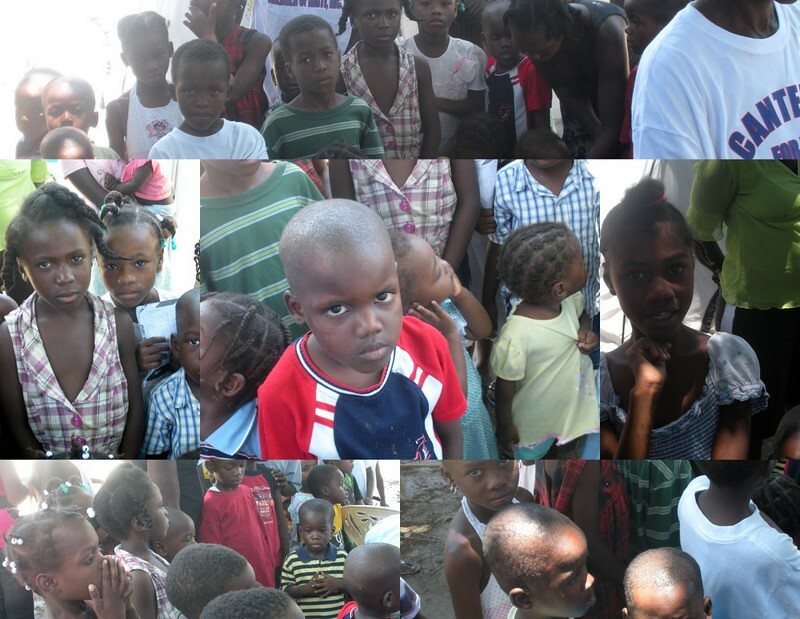 These children are our priority. 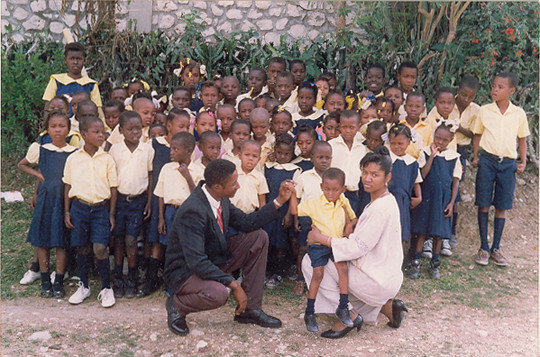 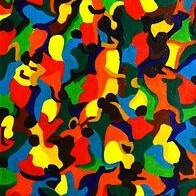 Haitian Orphans Wish. 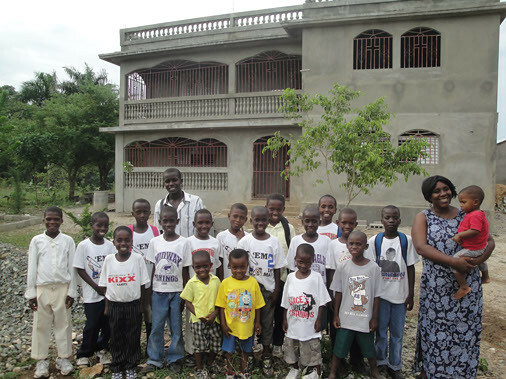 501 (c)(3) organization.